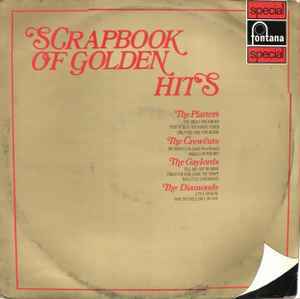 Published By – Campbell Connelly & Co. Ltd. Published By – Peter Maurice Music Pub. Co. Ltd. Published By – Sherwin Music Co.